Our bodies are creating thousands of microscopic cancer cells all the time. Whether these “cancers without disease” are fed by new blood vessels depends more on our diet than we realise. 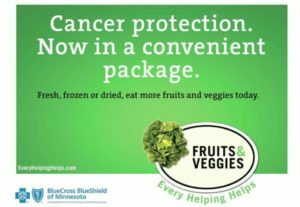 When the body is working properly, cancer cells don’t get sufficient blood supply to grow. This is one of our most important defences against the exponential growth rate of cancers. When angiogenesis is “turned on”, and the cancer cells are fed by sufficient blood vessels, tumours can develop. Antiangiogenic therapy aims to starve the cancer of its blood supply, thus rendering the isolated cancer cells harmless. 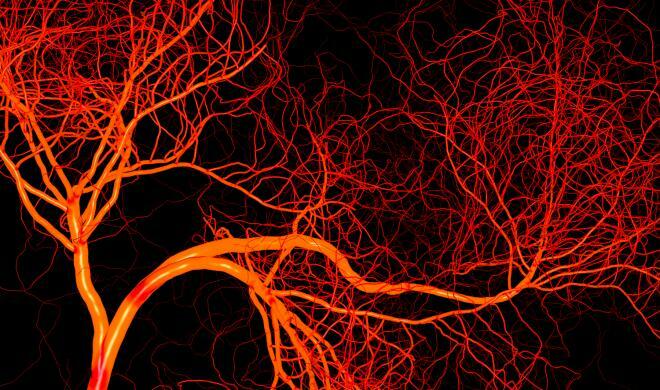 If you took all the blood vessels in your body and laid them end to end, they would be around 60,000 miles in length and could encircle the Earth twice. So what has this to do with diet? 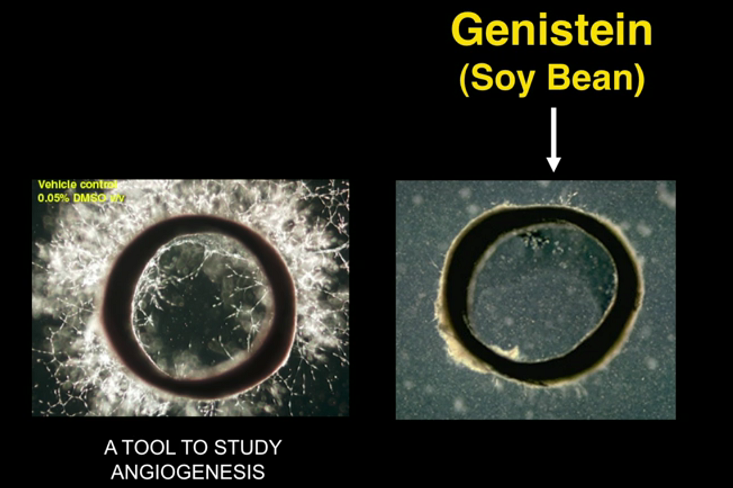 The Angiogenesis Foundation has discovered and gathered evidence that fruits, vegetables, herbs, seafood, tea, coffee, and even chocolate contain natural substances — bioactives — that can prevent and intercept disease by influencing angiogenesis and other defence systems in the body. In addition to the food itself, Dr Li considers the specific cultivated variety, processing and cooking methods and even food combinations also play a significant role in how diet will affect disease progression. He has demonstrated that various foods can turn off the blood supply to tumours. And, because not all foods have the same bioactive properties, the aim is to identify which specific varieties of food are best. This will then provide us with a choice – do we have a standard cup of builder’s tea in the morning, or do we have a type of tea that has been shown to have the highest levels of disease-inhibiting (i.e. in this context, antiangiogenic) properties? 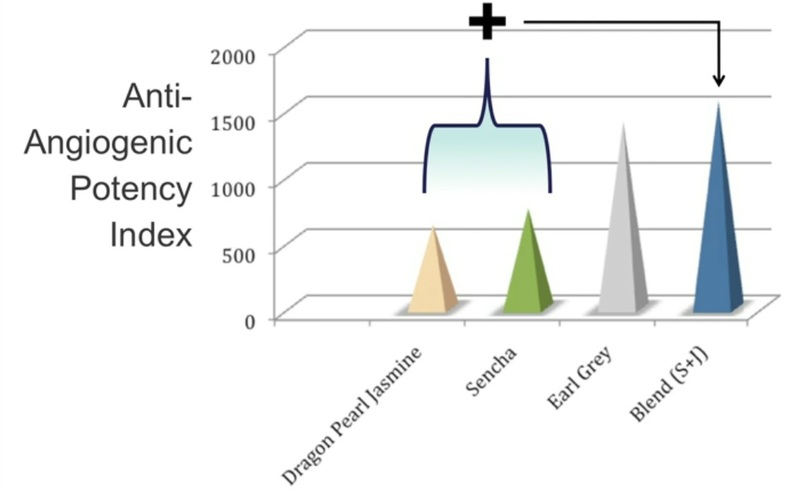 Some teas (in combination) are more antiangiogenic than others. And this information is not merely anecdotal opinion of the type we hear every day expressed in the media; this is scientifically validated data that people can use to make informed decisions about the foods they eat, and how those foods are likely to improve their defences against life-threatening chronic diseases. This may be an area that you have not thought about a great deal. It is common knowledge these days that blood vessels can be damaged by eating certain foods (largely animal-based, processed foods high in fat, salt and sugar). The endothelial cells that line the inside of blood vessels can become hardened, narrowed, furred-up, blocked with jagged plaques and then catastrophically fail on us – resulting in life-threatening events. But the idea that blood vessels can be repaired, re-grow and that new blood vessels can form – these are not so much thought about. It is easy to see it happening when you, for instance, cut your hand. Blood vessels are damaged, clots form, new blood vessels repopulate the area of the clot and your skin is restored to is former state. 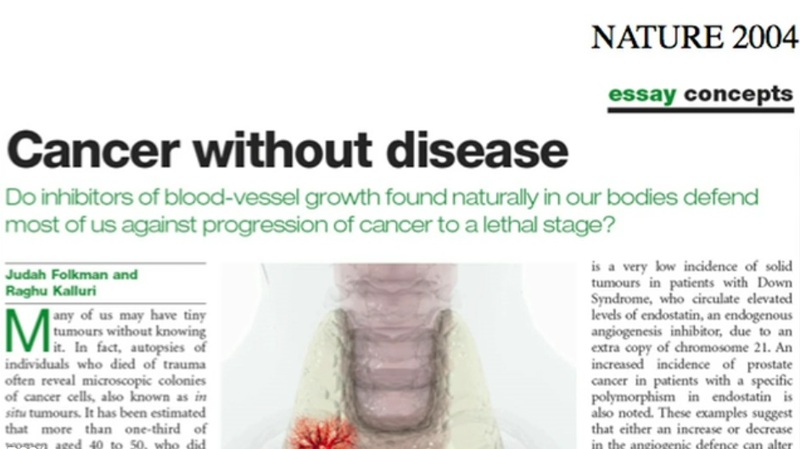 However, when clusters of cancer cells attract the creation of new blood vessels to provide them with the oxygen and nutrients required for growth, we have a wonderful biological phenomenon which is, sadly, able to undermine our body’s health. The research that Dr Li and his colleagues are undertaking derives from extensive experience in the field of pharmaceutical health interventions. This background allows him and his researchers to compare the effects of pharmaceuticals (some of which they are responsible for testing and developing) with the effects of food. In the table shown here on the left, the blue and green bars are cancer and common drugs. Their effectiveness is indicated by how far they extend to the right (i.e. how antiangiogenic they are). 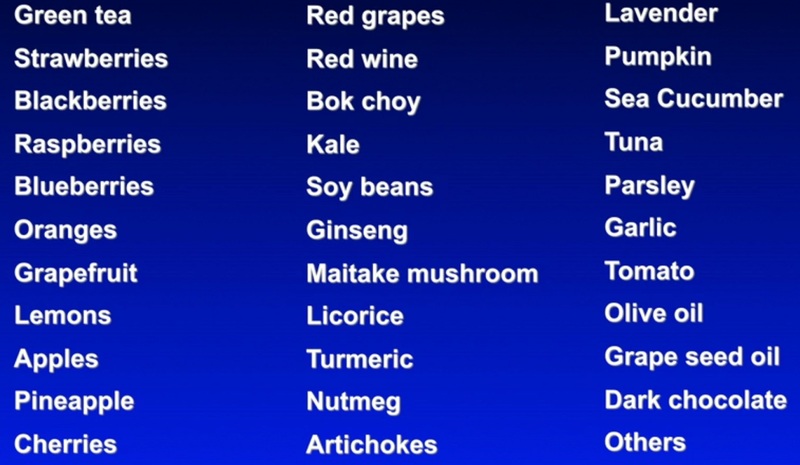 The red bars are dietary factors (common foods, such as garlic and green tea). You will notice that in most cases the dietary factors are as effective or even more effective than the drugs. If this doesn’t cause us to pause and reflect on the massive implications that this has for our societies, then what will? Naturally, there is no profit for the Toxic Triad (Big Pharma, Big Farming and Big Food) from populations maintaining their health by eating and drinking well. And these powerful industries spend £billions on legal battles, government/institutional funding and blanket advertising. They do not want the public to know that food can be our best medicine. A fine example of the research that can help us to appreciate the value of dietary intervention, is the study undertaken by the Harvard School of Public Health which found that the risk of developing prostate cancer in men was significantly reduced by simply eating more tomatoes in their regular diet. Perhaps we will know that something is starting to change for the better when we see insurance companies reducing their clients’ premiums if they can prove that they are eating a healthy diet. They already ask questions about smoking habits, involvement in risky sports or professions, and whether or not the potential client has had any illnesses that might be relevant to a life insurance claim. I would recommend that you watch Dr Li’s short TED talk (see below). If you want to know more about this fascinating area of research, please look here or contact me and I will expand further on the topic. 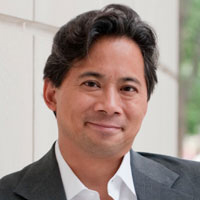 William W. Li is Chief Executive Officer, President, Medical Director, and Co-founder of the Angiogenesis Foundation. Trained in the lab of Dr. Judah Folkman, pioneer of the angiogenesis field, Dr. Li has been actively engaged in angiogenesis research and clinical development for 30 years. Under his leadership, the Foundation has developed a unique social enterprise model based on value creating collaborations with leading medical academic centres, biopharmaceutical and medical device companies, and government agencies, including the National Institutes of Health, Food and Drug Administration, and centres for Medicare and Medicaid Services. As President, Dr. Li has testified and presented before congressional and other government panels on the impact of angiogenesis in healthcare, and lectures around the world on angiogenesis-related topics in front of clinical, government, and industrial audiences. He is actively engaged in global efforts to advance the applications of angiogenesis-based therapeutics across diverse medical fields, including oncology/haematology, cardiology, ophthalmology, vascular surgery, dermatology, wound care, and regenerative medicine. He has been published in Science, The New England Journal of Medicine, The Lancet, Nature Reviews and other leading peer-reviewed medical journals. Dr. Li received his A.B. with honours from Harvard College, and his M.D. from the University of Pittsburgh School of Medicine. He completed his internship, residency, and fellowship training in General Internal Medicine at the Massachusetts General Hospital in Boston. He has held appointments on the clinical faculties of Harvard Medical School, Tufts University School of Veterinary Medicine, and Dartmouth Medical School. He serves as adviser and consultant to leading global public and private companies. Judah Folkman & Raghu Kalluri. Nature 427, 787 (26 February 2004) doi:10.1038/427787a. Cancer without disease. Rebecca E Graff, Andreas Pettersson, Rosina T Lis, Thomas U Ahearn, Sarah C Markt, Kathryn M Wilson, Jennifer R Rider, Michelangelo Fiorentino, Stephen Finn, Stacey A Kenfield, Massimo Loda, Edward L Giovannucci, Bernard Rosner, and Lorelei A Mucci. Am J Clin Nutr. 2016 Mar; 103(3): 851–860. Published online 2016 Jan 27. doi: 10.3945/ajcn.115.118703. PMCID: PMC4763492. Dietary lycopene intake and risk of prostate cancer defined by ERG protein expression. Li WW, Li VW, Hutnik M, Chiou AS. J Oncol. 2012; 2012: 1-23. 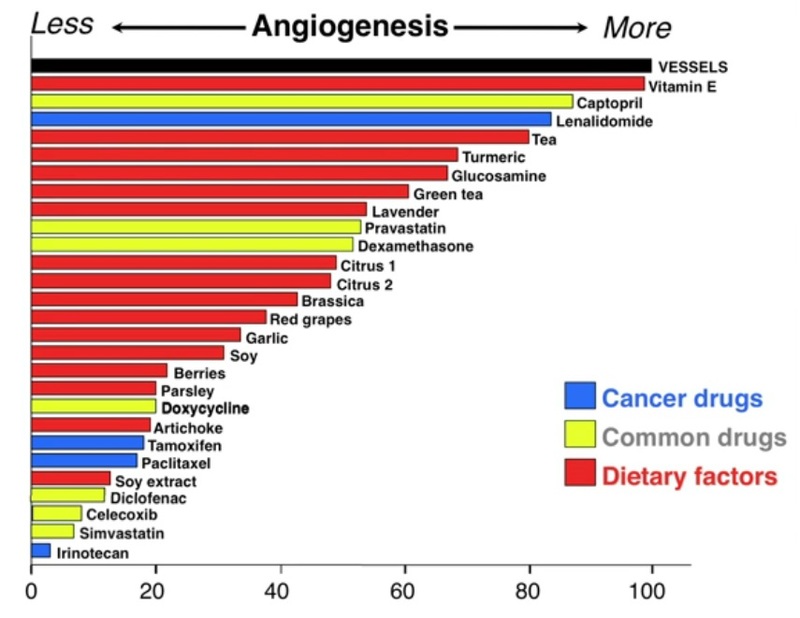 Tumor angiogenesis as a target for dietary cancer prevention. Previous Previous post: Isn’t Plant Milk a Processed Food? Next Next post: Diet Madness or Genuine Health Concern?